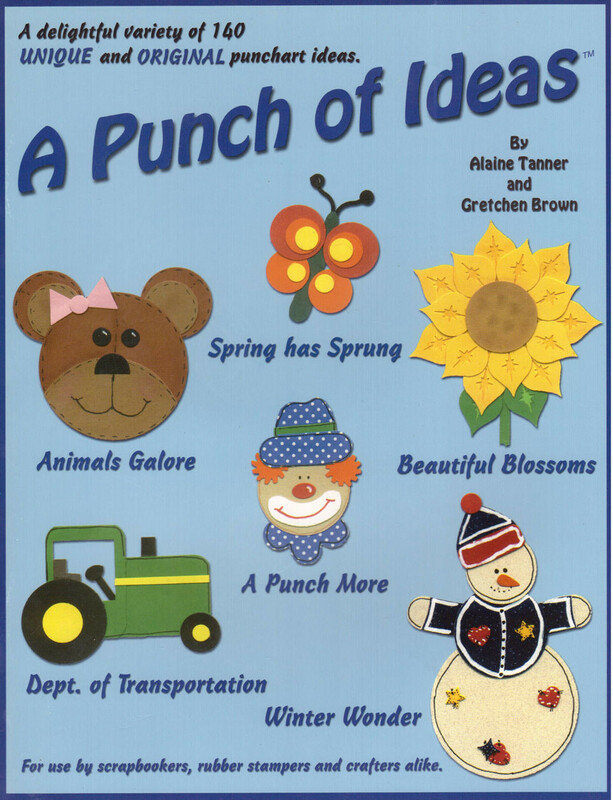 Introducing the most durable punch aide on the market… MAGNUM POWER PUNCH…exclusively from The Punch Bunch. 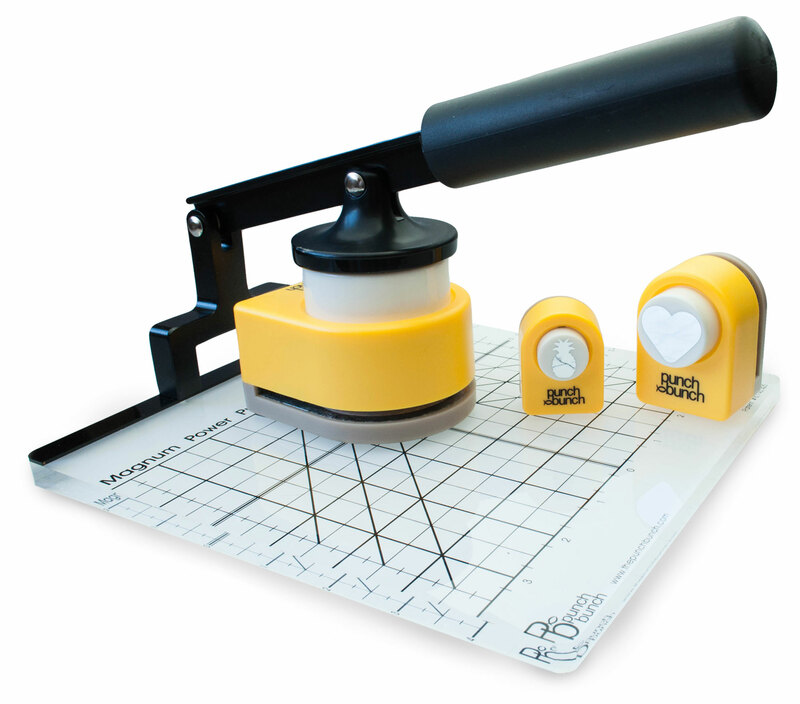 This newly designed tool accommodates both button-style and top-lever style punches. The Magnum Power Punch facilitates punching all sizes of punches from Mini to Mega Giant.